For those who hit the gym floor regularly there's lots of good pre-workout boost and post-workout recovery advice out there. Many supplements available in shops contain artificial sweeteners and flavouring agents, so if you want to go all natural, try Matcha tea to energise your body before the workout and recover from the exercise quicker. Matcha contains heaps of antioxidants, the most powerful identified compound being EGCG (epigallocatechin gallate). EGCG has been proven to have anti-inflammatory, anti-microbial and anti-carcinogenic properties. 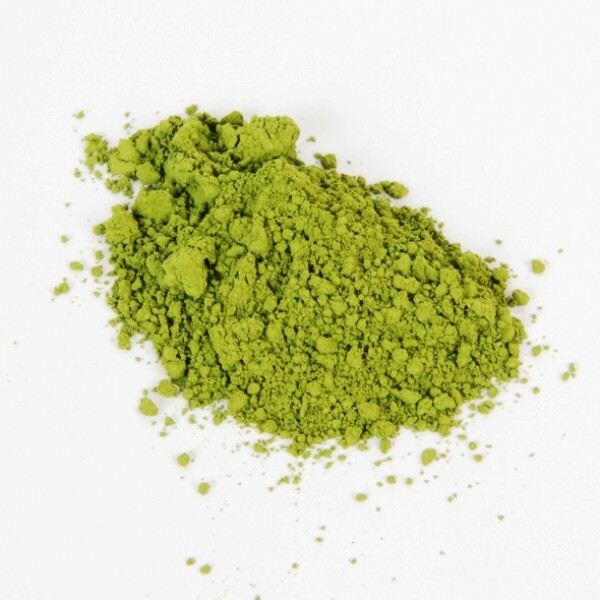 Studies have shown that consumption of Matcha tea aids weight loss and boosts metabolism. It's been suggested that consumption of Matcha tea before workout improves performance and endurance by providing caffeine to energise the body and improve blood circulation and L-theanine to improve concentration, mental stamina and reduce stress. A study demonstrated that people who consumed Matcha tea before workout had a significantly higher fat burning rate through the mechanism of increasing thermogenesis. Matcha drinkers on average burned 25% more fat as a result of each training session. The caffeine found in green tea is much more gentle on your body comparing to the stimulants consumed from coffee. Green tea caffeine is released slowly, so the energising effect shows over a period of time, instead of a quick boost followed by a crash. Green tea will keep you energised throughout the gym session and after. And if you enjoy a Matcha latte made with nut milk (like, almond, hazelnut etc.) it also serves as a great protein source. Want to see for yourself? Pop down to The Gym Group in London, Angel on Tuesday 2nd of May. We'll be giving out free Matcha shots between 5 and 7pm. 0 Comments To "Matcha Tea and Exercise"